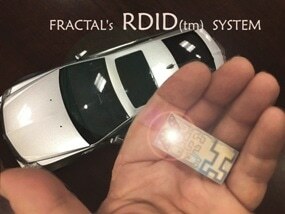 Zytronic will demonstrate a new Hybrid Touch technology that enables full integration of physical controls embedded within a dynamic touchscreen at DSE (March 27 & 28, 2019 at the Las Vegas Convention Center, North Hall, booth #2034). 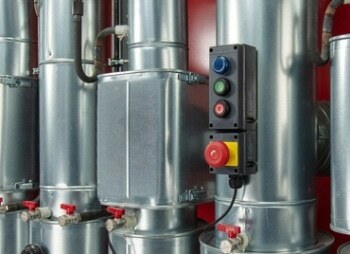 The compact, robust and temperature-resistant 8040 series control devices are available in various configurations and as a customer-specific version. 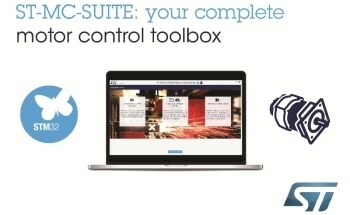 ST-MC-SUITE from STMicroelectronics is the entry point for easy access to all resources for motor-control application development with STM32 and STM8 microcontrollers. 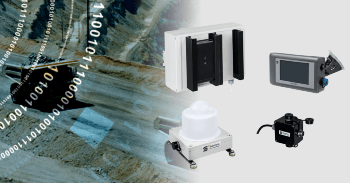 Nanotron Technologies GmbH, a wholly owned subsidiary of Sensera Limited, and industrial safety solutions provider Selectronic have announced their first joint product: the PDS2400 Collision Avoidance Solution (CAS) for open-pit mine safety. 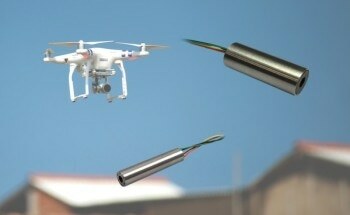 Due to the fast expansion of wireless capabilities, like Bluetooth- and Wi-Fi®-enabled applications, high-frequency noise in people’s work and livable space environments are increasing considerably. 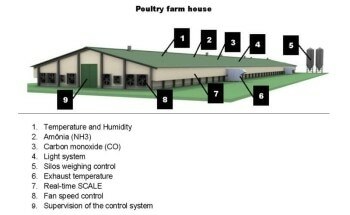 CapTemp, specialists in industrial monitoring and control solutions, developed a smart farming solution that monitors, controls and analyzes different assets of a poultry house for improved animal production. 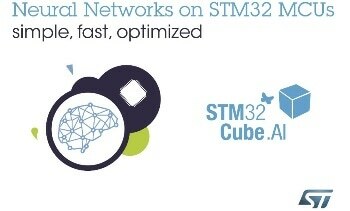 Leveraging the industry-leading position of its STM32 family of microcontrollers, STMicroelectronics, a global semiconductor leader serving customers across the spectrum of electronics applications, has extended the associated STM32CubeMX ecosystem for product developers, adding advanced Artificial Intelligence (AI) features.